An example of the Fluke 721 Dual Range Pressure Calibrator and optional RTD probe is shown in a custody transfer operation. Your specific application may vary. Custody transfer operations in the oil and gas business requires some of the most precise measurements in all of industry. As part of custody transfer, technicians routinely calibrate all the pressure and temperature transmitters involved in the flow of oil and gas as well as the pressure in the pipelines and related equipment themselves. 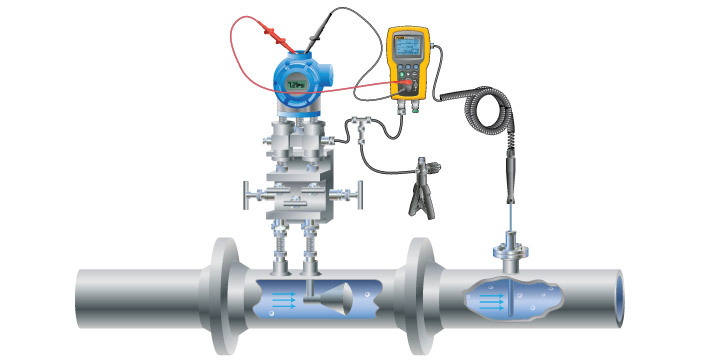 Fluke offers precision pressure calibrators and test gauges accurate and rugged enough for gas and custody applications. Plus, many of the tools can test multiple functions. That means fewer tools to lug around. 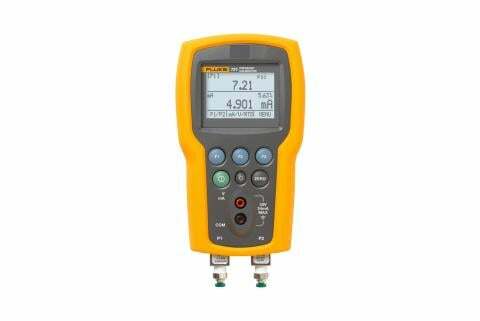 For example, the Fluke 721 has a built in RTD probe and the highly accurate Fluke 754 offers documentation features as well as HART communication capability. The 3100 series of hydraulic deadweight testers cover you in the lab as well. And at remote sites, testing battery backup systems to ensure uptime in case of power failure can be crucial to keeping the products flowing.